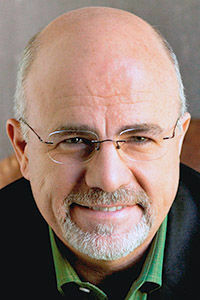 Dave Ramsey is CEO of Ramsey Solutions. He has authored seven best-selling books on financial management. Follow him on Twitter at @DaveRamsey.